Welcome to the Falmouth Police Department’s website. As Chief of Police I am extremely proud of the men and women of the Falmouth Police Department and all the great work being done daily. Currently, the department is funded for fifty-eight sworn officers, seven seasonal police officers and six civilians. 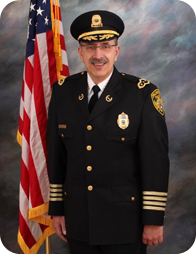 The Falmouth Police Department serves a residential population of over 32,000 people and in the summer over 100,000. 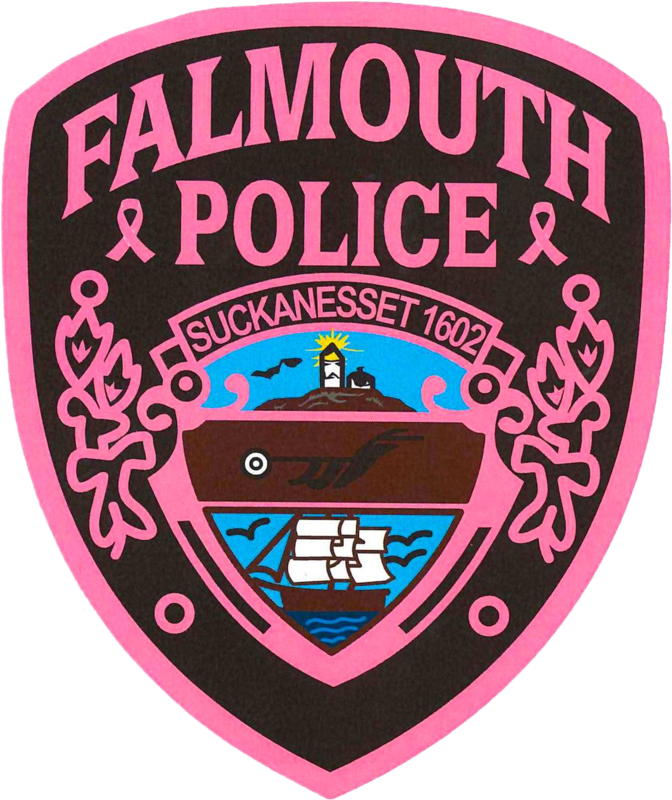 The Falmouth Police Department is a full service law enforcement agency committed to a high quality, efficient service working with community groups, businesses, local government, Falmouth Chamber Commerce, residents and all community stakeholders. We recognize that successful policing cannot be done without the support of the community. As Chief of Police I promise transparency and accountability for not only myself but for our entire Department. We strive to hold ourselves to a higher standard of conduct and to maintain the trust and confidence of our citizens and visitors. Please take some time to explore our website and its links to learn more about us and the services we provide.